© Copyright 2018 BiomedRx Inc. All Rights Reserved. Medical equipment maintenance management for hospitals and manufacturers. 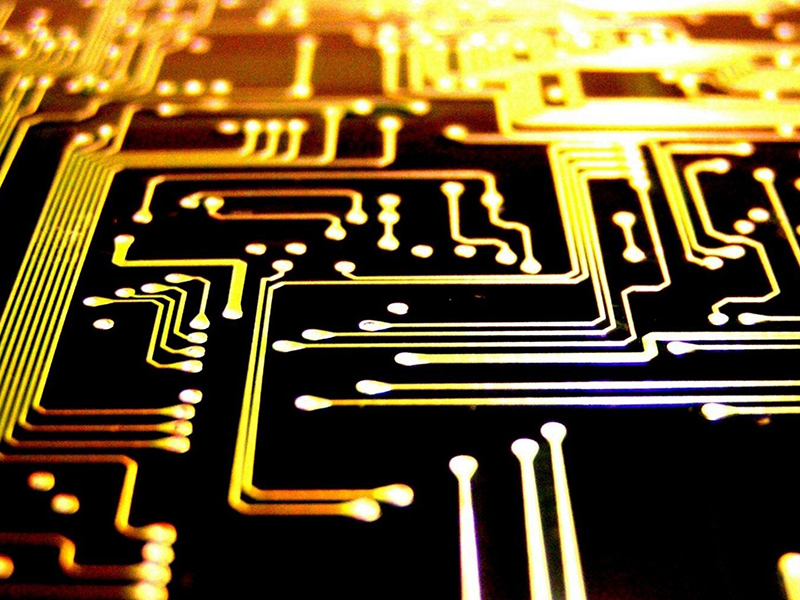 Lifecycle management services for your medical and information technology equipment. An outsourced field service solution for medical device manufacturers. Proud to serve the DoD, VA, and civilian healthcare communities. Veteran-owned/minority-owned with high level security clearance. 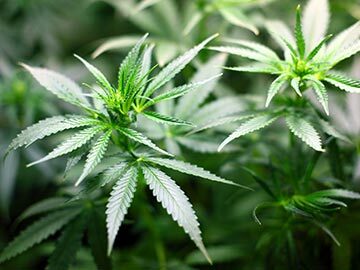 High potency vitamins, minerals, herbs, detoxifying agents, and biomedical devices. 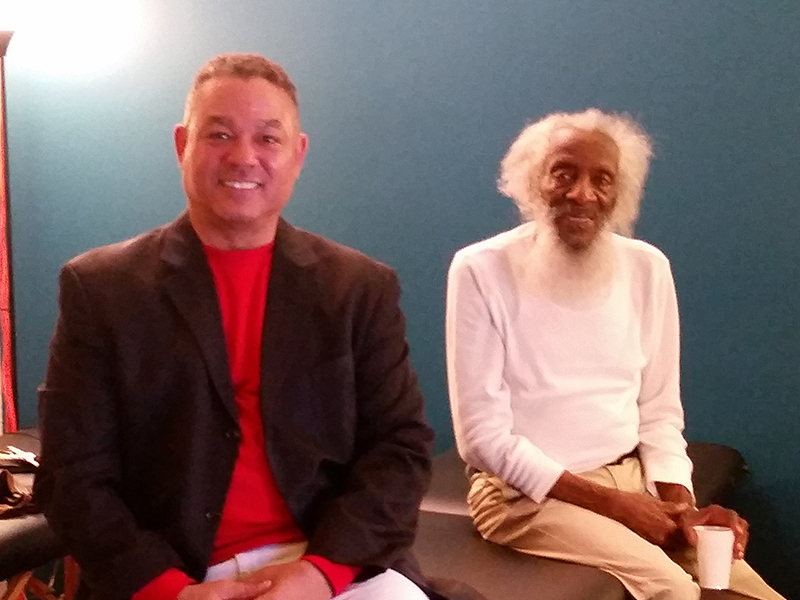 Listen to BiomedRx radio every Sunday at noon on AM 590 in San Bernardino, California. BiomedRx Inc. is a healthcare technology solutions company. Since 1996 BiomedRx has been serving healthcare providers and medical equipment manufacturers in the US and over 30 countries abroad. Our services included biomedical equipment maintenance and education in healthcare technology management. We have provided medical asset management services to hospitals and other healthcare providers, as well as an outsourced field service solution for medical device manufacturers. 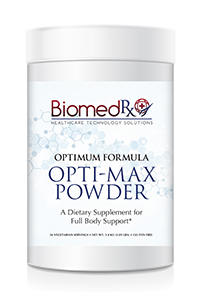 Today BiomedRx also provides high-quality dietary supplements and alternative healthcare services. The BiomedRx Health Center offers hi-tech holistic healthcare solutions such as neurofeedback (EEG biofeedback), cranial electrotherapy stimulation, and biomagnetic pair therapy. 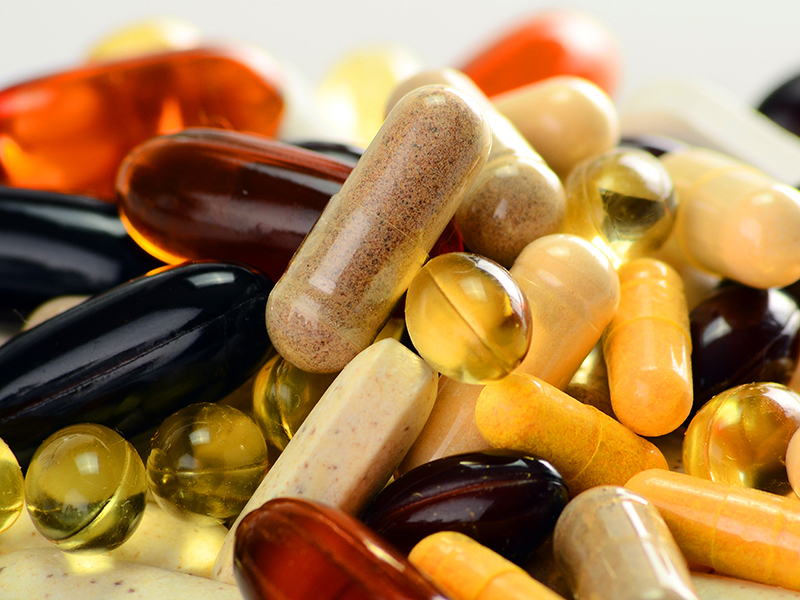 We offer a complete line of dietary supplements for every age, gender, and lifestyle. We also carry sports and fitness products. 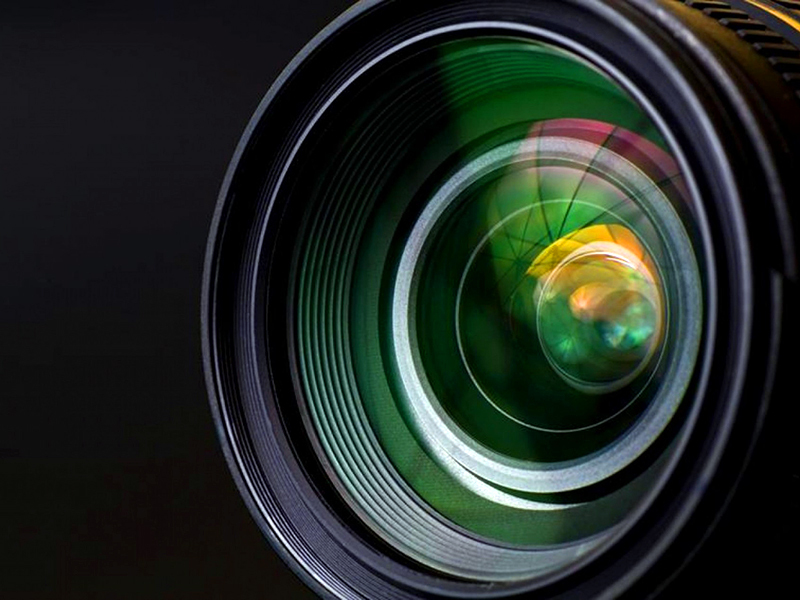 Our media productions on BiomedRx TV and BiomedRx Radio keep you up to date with the latest developments in the BiomedRx sphere. 1 The public by providing quality health products, alternative healthcare services, biomedical devices, and dietary supplements. 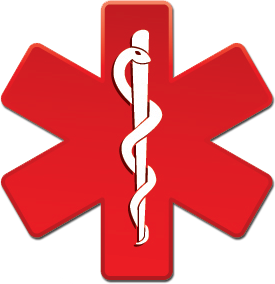 2 Healthcare providers by providing medical equipment maintenance and training services. 3 Medical device manufacturers by offering an outsourced field service solution in honor of manufacturers' warranty and service contract agreements. 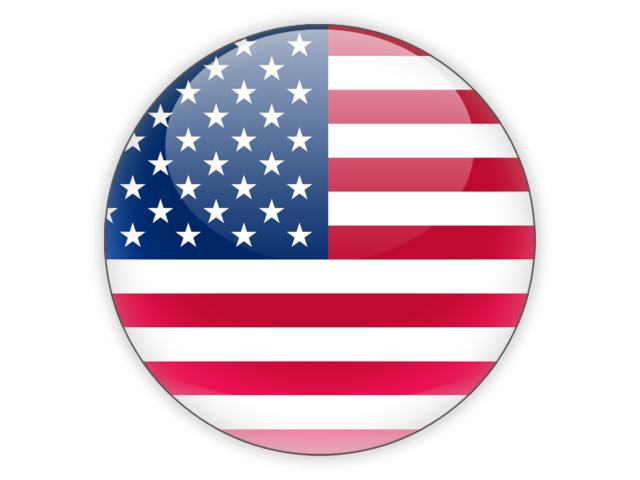 4 The United States Government as a Veteran-owned, minority-owned business involved in healthcare technology management and biomedical equipment maintenance. 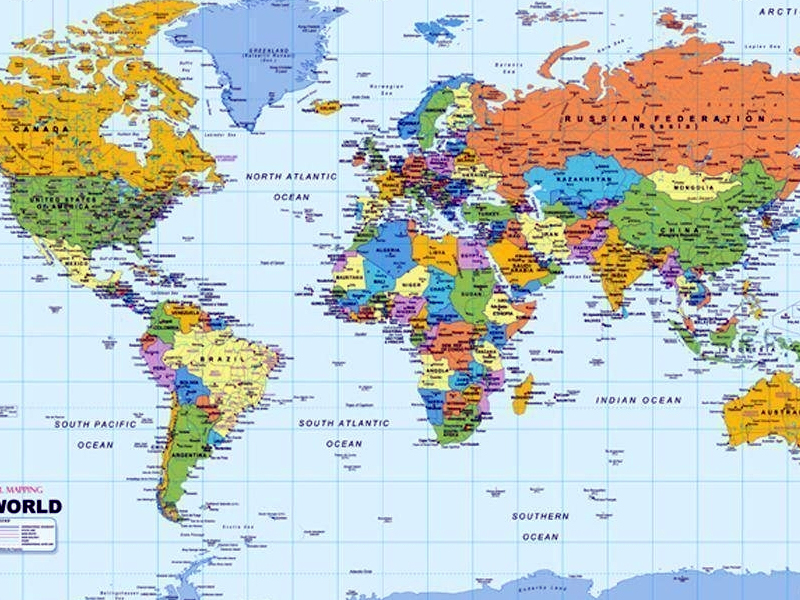 5 Independent Service Organizations that provide engineering and maintenance services on medical, medical imaging, and scientific laboratory equipment through our International Service Network. 6 Biomedical Equipment Maintenance Technicians and Medical Device Field Service Representatives who are interested in independent work opportunities or seeking to establish an Independent Service Organization. BiomedRx Supplements are made of the highest quality all-natural vegetarian ingredients. We have supplements to fit every age, gender, and lifestyle. BiomedRx service representatives perform engineering services on medical, medical imaging, and scientific laboratory equipment. 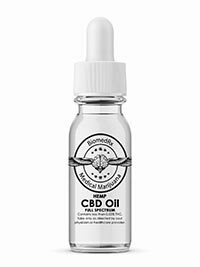 BiomedRx provides the highest-quality Hemp CBD oil products available, for humans and pets. 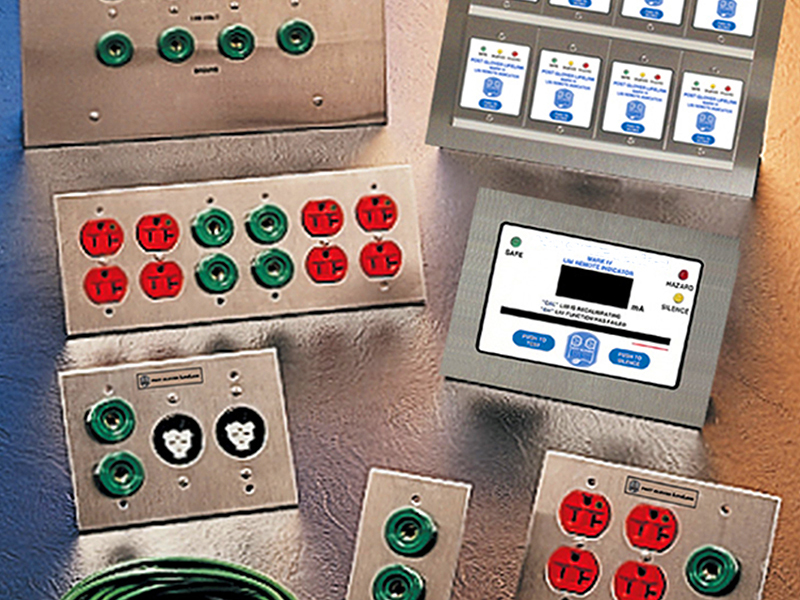 BiomedRx provides the annual inspection and re-certification of isolated power systems, and the documentation required by NFPA-99, JCAHO, and other regulatory requirements. The BiomedRx Health Center provides Neurofeedback (EEG biofeedback) and Biomagnetic Pair Therapy. The BiomedRx Institute provides education in the maintenance of biomedical, medical imaging, and scientific laboratory equipment. BiomedRxTV – Healthcare Technology Television. 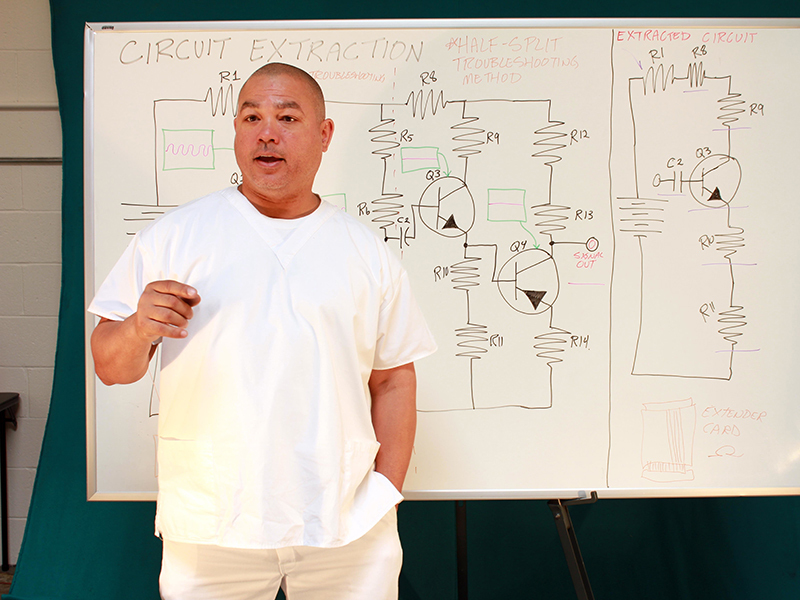 Programming focused on hi-tech holistic health and healthcare technology management. 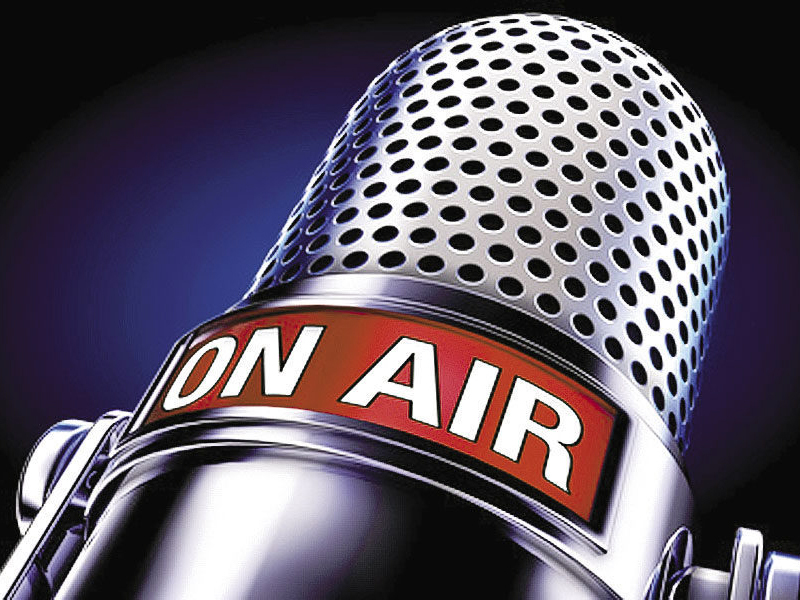 BiomedRx radio airs every Sunday on KTIE AM 590 in the Inland Empire, Southern California. The focus of our show is hi-tech holistic healthcare solutions and healthcare technology. BiomedRx Fitness offers fitness videos, exercise routines, fitness gear, dietary recommendations, nutrition advice, and performance-enhancing supplements for the active fitness enthusiast. 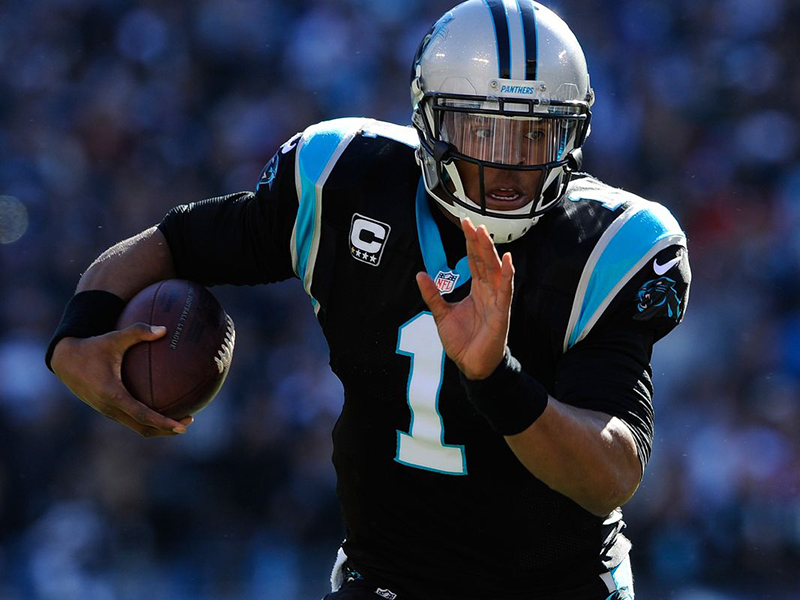 BiomedRx Sport – Advocates for professional and semi-professional athletics. Peak Performance training, supplements, techniques, and gear for the serious athlete. The BiomedRx Service Network is a consortium of Independent Service Organizations that provide maintenance support for biomedical, medical imaging, and scientific laboratory equipment. 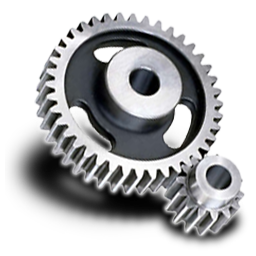 We provide an outsourced field service solution for medical device manufacturers. 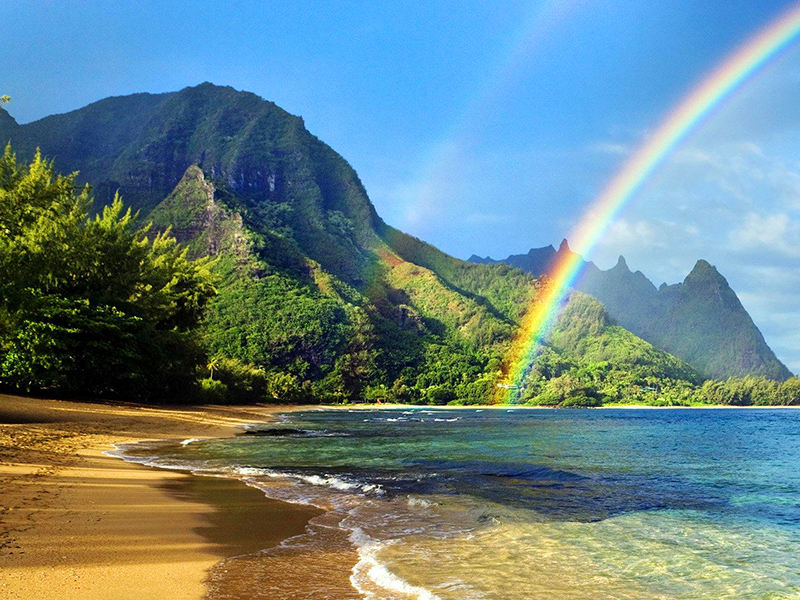 BiomedRx does extensive work in Hawaii through it’s subsidiary, Aloha Biomedical. We offer lifecycle asset management services to hospitals, and an outsourced field service solution to medical equipment manufacturers. BiomedRx is expanding into the conceptualization, design, and development of innovative biomedical and consumer electronic devices. Biomed-R-X Optimum Daily Formula is a balanced, convenient, economical one a day multiple vitamin/mineral supplement for adults. It’s vegetarian, and gluten free. BiomedRx Optimal Man is a complete, high potency, vegetarian, multiple vitamin mineral supplement specifically designed for men’s unique needs. 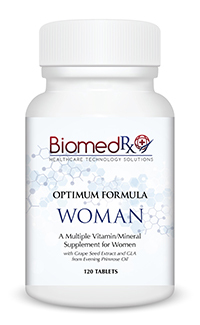 Biomed-R-X Optimum Prenatal Formula is a multiple vitamin/mineral supplement for pregnant and nursing mothers, with enzymes, amino acids, and herbs. 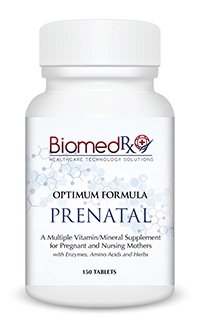 One of the highest quality prenatal multiples available, BiomedRx Optimum Prenatal gives emphasis to balance, form and potency of each nutrient especially required during the prenatal period. This is our premium nootropics formula. 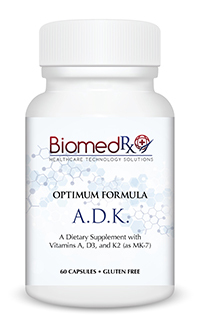 The proprietary formula contains Ginkgo Bioloba, St. John's Wort, Glutamine, and Phosphatitylserene. 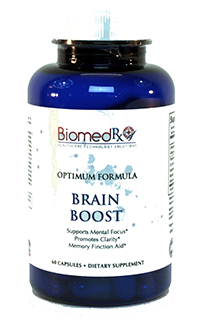 It supports mental focus, promotes clarity, and aids memory function. Omega-3 refers to a group of fatty acids: plantsourced a-linolenic acid (ALA), and long-chained fatty acids eicosapentaenoic acid (EPA) and docosahexaenoic acid (DHA). EPA and DHA are sourced from marine sources such as algae and fish oil. Omega-3’s are considered essential fatty acids, as they are necessary for healthy function but cannot be naturally synthesized in the human body. BiomedRx Omega 8060 contains 1500 mg of Omega-3 Fatty Acids, 800mg of EPA (Eicosapentaenoic acid), 600mg of DHA (Docosohexanoic acid), and 100mg of other Omega-3 Fatty Acids per two softgel serving. 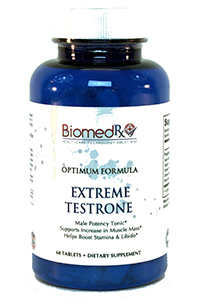 Xtreme Testrone is a potency tonic for male usage, containing popular ingredients for sexual health such as Horny Goat Weed Extract, Tongkat Ali Root, and Saw Palmetto Fruit. This industrial strength male enhancement formula contains 400mg of Tongkat Ali, 250mg of Maca, 250mg of L-Arginine, 125mg of Ginseng and 745mg of proprietary blend consisting of Sasparilla, Pumpkin Seed, Muira Puama, Oat Straw, Nettle, Cayenne Pepper, Astragalus, Catauba Bark, Licorice, Tribulus Terrestris, Orchic, Oyster Extract, and Boron per two capsule serving. PROBIOTIC FORMULA contains 75 mg of Unique IS-2 (Bacillus Coagulans 15 CFU/G) and 500 mg of Nutra-Fructo B-88 (Fructooligosaccharide) per one tablet serving. 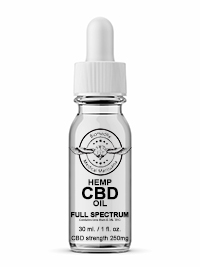 Our full spectrum formula combines all of the cannibanols found in the Hemp plant, in perfect balance. Our isolate formula is a pure extract of CBD. It contains NO THC. 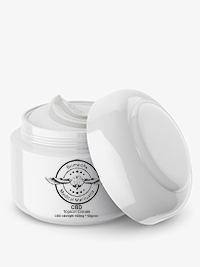 Our CBD Topical Cream provides soothing relaxation and deep pain relief. 99% Pure, Pharmaceutical-Grade, Dimethyl Sulfoxide. Our Isolate formula is perfect for dogs. Our Isolate formula is perfect for cats. Our lifecycle asset management program provides peace of mind for administration and clinical staff. 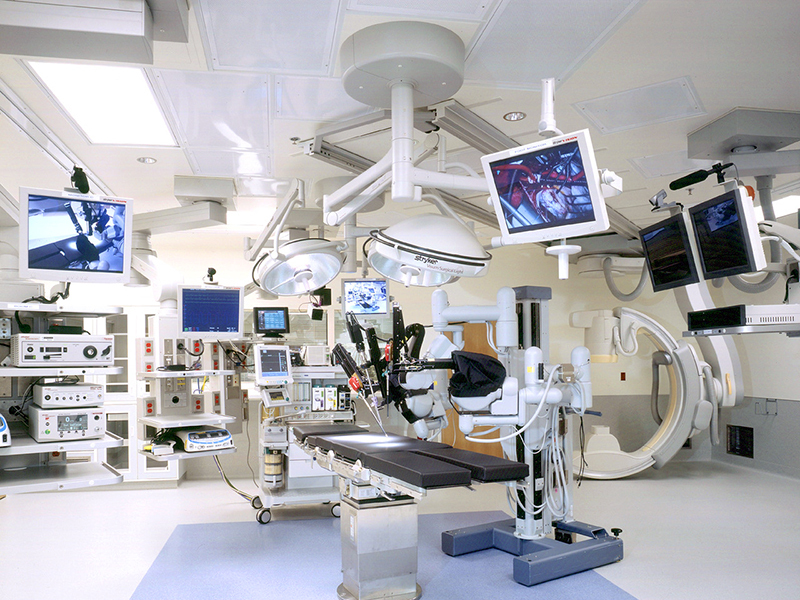 We maintain your medical equipment at a state of high readiness while reducing the cost of medical equipment ownership. We offer an outsourced field service solution to medical device manufacturers, providing medical equipment repair, installation, calibration and preventive maintenance in honor of your warranty or service contract relationships. We are a veteran-owned, minority-owned government contractor. We proudly serve the DoD, VA, and intelligence communities at home and abroad. Our principals possess high levels of US government security clearance.